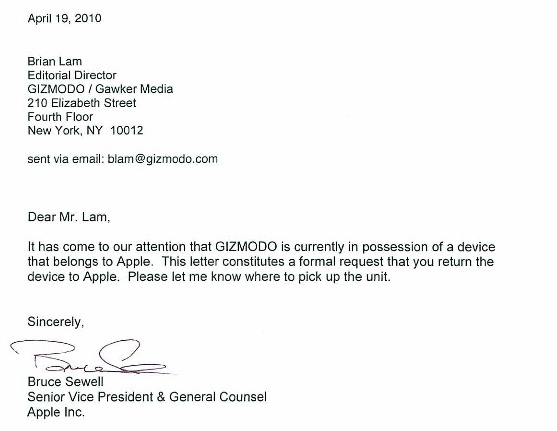 It seems Gizmodo managed to contact Gray Powell – the guy who lost the iPhone 4G prototype. Well, in short – Apple wants their lost baby back. But Mr. Powell also shed some light on the matter how the iPhone prototype found its way out in the hands of the press. Here is the short version of a long adventure. Gray Powell is an Apple engineer, who took his iPhone 4G prototype along for a night out. The prototype was cleverly disguised as an older generation device. He had a couple of beers and left the bar without the Apple gem. On the next morning one of the guys that found it in the bar discovered that this iPhone is nothing he has ever seen before. At that point Apple could have still recovered the prototype as the guy played it fair and called many Apple phones, but no one believed its story. 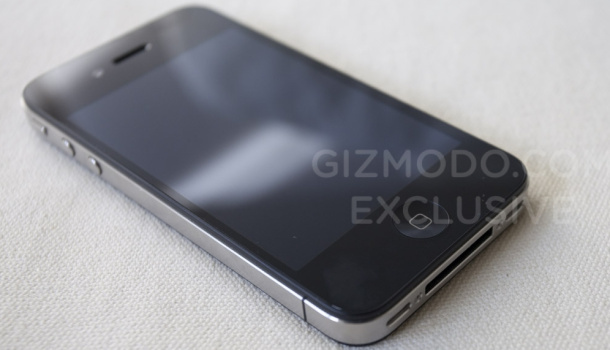 The rest of the stuff is already well-documented – the iPhone 4G or whatever it’s called went public and almost every detail about it went online. The end of this story came when Gizmodo contacted Gray Powell – they offered him his prototype back. G: Um, I mean I can’t really talk too much right now. Seems like those guys won’t take No as an answer.